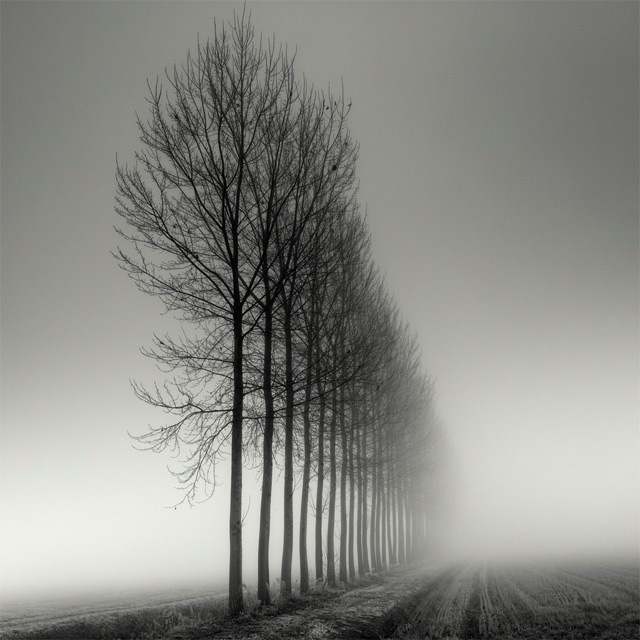 Swiss photographer Pierre Pellegrini shoots some phenomenal long-exposure photographs of trees. The strong perspective and foggy atmosphere seemingly ever-present in his work creates images that are both beautiful and eerie. You can see hundreds more of his images over on Art Limited and on his personal website.